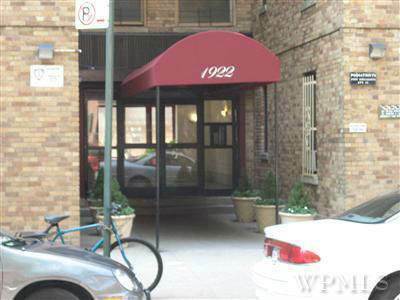 Extra Large 1BR CO-Ops Great Location One block From #6 train station, nearby shopping area and restaurants (Macy's, Starbucks, Children's Place). Building well maintained with a live-in super, security cameras, elevator and laundry available the basement... Renovated, will be delivered vacant! Owner must reside in the apartment for two years before it can be sublease. Also apartment 4i is also available for SALE.